Paternalistic leadership is a managerial approach that entails a dominant authoritative personality who acts as a matriarch or patriarch and treats partners and employees just like they are members of large extended families. In turn, the leaders expect trust, obedience and loyalty from the employees. A Paternalistic Leader creates such an amicable ambience at the workplace that employees consider their team as a family. Yearning to belong to a group is a natural human tendency. Just like families have a head; organizations have leaders, who occupy an authoritative position to determine what’s best for the team. Paternalistic leadership is an approach, where a leader is equipped to adhere to the interests of the employees and the organization. The philosophical and historic background of autocratic leadership can be described by the influence of Confucianism in China. The philosophy requires the leaders to have a legal right to discharge authority over the followers and implies that each follower is bound to obey his superiors. Leaders in this style of leadership carry out a close monitoring of workers and it is the leader who always takes the final decision. This sort of leadership also finds its mention in Chinese texts. This leadership focuses on the personal and familial well-being of subordinates in the individualised and holistic manner. 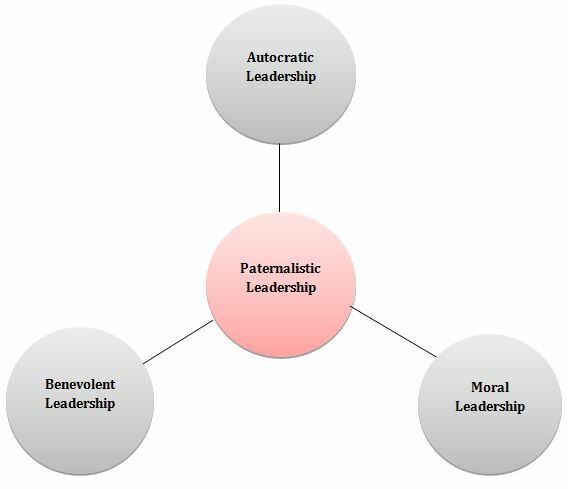 This leadership is often the most preferred leadership style compared to the other two styles (Autocratic and Moral). 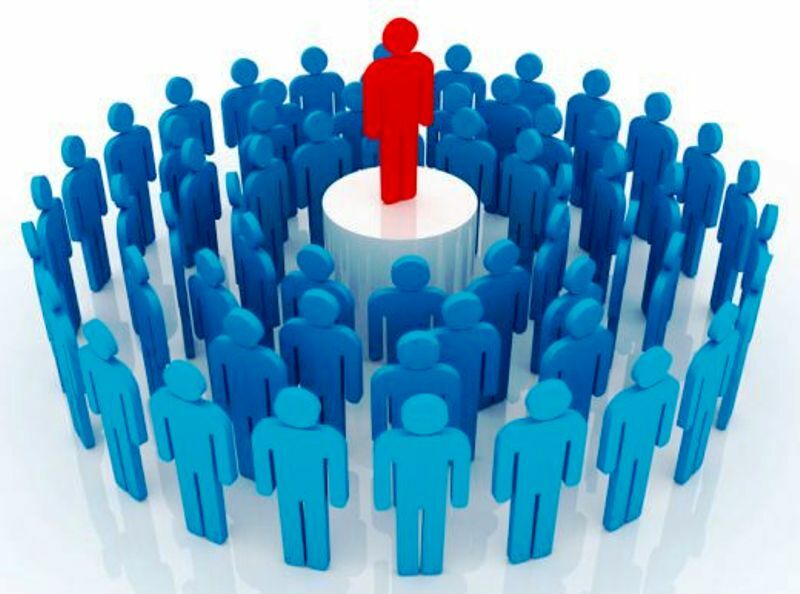 Moral leadership is related to a leader’s potential and the moral character to act as a role model for his followers. Moral leaders exhibit kindness, respect, treat people fairly and are non-abusive of their authority. The primary element of a moral leadership is that it aims to serve; rather than aspiring to be followed. Rather than showcasing their own skills, moral leaders tend to develop the capacities of others. Paternalistic leadership is amongst the leadership styles that can successfully pull off the management. It has following attributes- compassion, good organizational skills, decisiveness, empowerment, and influence. Compassion is an essential element that increases employee’s loyalty towards the organization. Paternalistic leadership is all about making sure that the employees are feeling valued and comfortable. If you lack compassion and empathy, you cannot relate to the feelings of your subordinates. Compassion can be learnt. A research conducted by the University of Wisconsin-Madison’s Center for investigating healthy minds, found active compassion meditation helping people behave in a more altruistic way. Hence, including compassion meditation in your daily schedule, ensures you are more capable of connecting with your employees’ feelings; generating a trustful relationship with them. Paternalistic leadership demands good organizational skills. They encompass a set of capabilities that help a leader plan, prioritize, and achieve his or her goal. In paternalistic leadership, decision making is completely vested with the leader, which necessitates expertise, knowledge and the potential to make sound decisions. As a paternalistic leader, you cannot afford to contemplate on your decisions. The ability to make a decision and to move forward might seem like an easy task, which definitely is not, because with great power comes greater responsibilities. This form of leadership focuses on bringing the best from his subordinates. As a paternalistic leader, you want them to grow and succeed, just as a parent would want his children to grow. Similarly, these leaders empower the followers to achieve their goals and grow as an individual and also professionally. Empowerment requires a careful balance of full autonomy and micromanagement. Paternalistic leadership doesn’t give employees as much authority with respect to the decision making of the organization nor does it require a leader to question or undermine the actions of the employees. It is important that the leaders influence the subordinates. This leadership style furnishes the leader with a lot of power with respect to the decision making. Paternalistic leadership is not as authoritative as the other styles of leadership. Influence is manifested in many ways. You can influence your subordinates with your extensive knowledge or through superior communication skills which captivate them. May Drop employees’ morale because of their non-participation in the decision-making. Creates a dependency on the leader; as he is the one who takes decisions. Subordinates might feel less inclined to find out solutions. Irrational outcome; as some workers might be satisfied with your decision while others might not. There can be internal issues and struggles for power when the roles are not well defined. Executive leaders with a paternalistic leadership style view employees as important stakeholders and prioritize employees’ needs over that of the investors like a firm that offers lifetime employment and goes to great lengths to circumvent layoffs when a business is undergoing a loss. A government following a paternalistic style may provide quality goods free of cost or may bring down the cost with subsidies. They may also heavily tax stuff they consider harmful like alcohol and tobacco. Paternalistic government is associated with various rules, regulations, and enforcement that control every aspect of life like the laws against gambling. A paternalistic manager seeks to boost and improve people by supporting them develop their skills and providing opportunities that suit their interests and talents. This way, a manager can foster a powerful and a loyal workforce. Paternalistic leadership is very closely associated with patriarchy. This is another form of authoritarian leadership. This leadership model is respected in eastern countries like India and China. The point of focus here is not the decision-making structure, but a big community where the leader is responsible for his subordinates. Apparently, if a paternalistic leader fabricates an environment of loyalty through his commitment and expertise, the style can be beneficial to an organization. Paternalistic leadership is a powerful framework for ameliorating employees’ productivity and motivation, encouraging efficiency without impairing employees’ wellbeing. Nevertheless, paternalistic leadership assumes that the leader can make the right decisions. It expects very little from its subordinates and doesn’t always equip them with the right tools to grow. Paternalistic leadership can cause the organization to suffer because of lack of innovation and creativity and its oppressive behaviour.